Under 35 years or for those who feel like under 35 years! Come and join the NextGen for an Après-ski in Moose Bar in Antwerpen. The place to be is their venue in Noordkasteel Zuid! 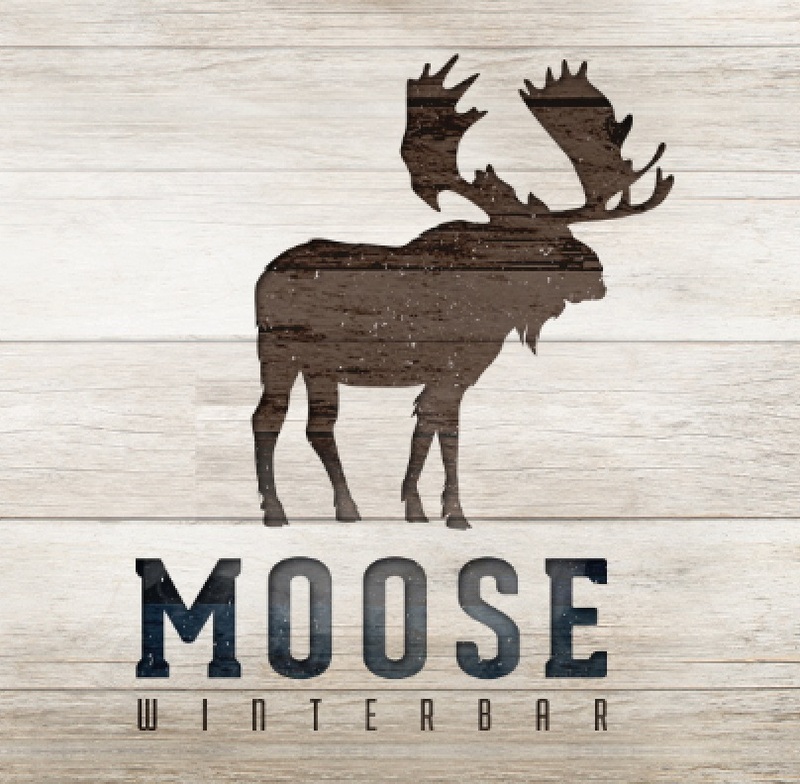 The Après-ski Party will be preceded by a short keynote presentation given by Yves Smolders, General Manager Versuz/Moose Bar. He will give his vision on the leisure/entertainment sector in a changing world and how the real estate business can anticipate on the future needs of the sector. 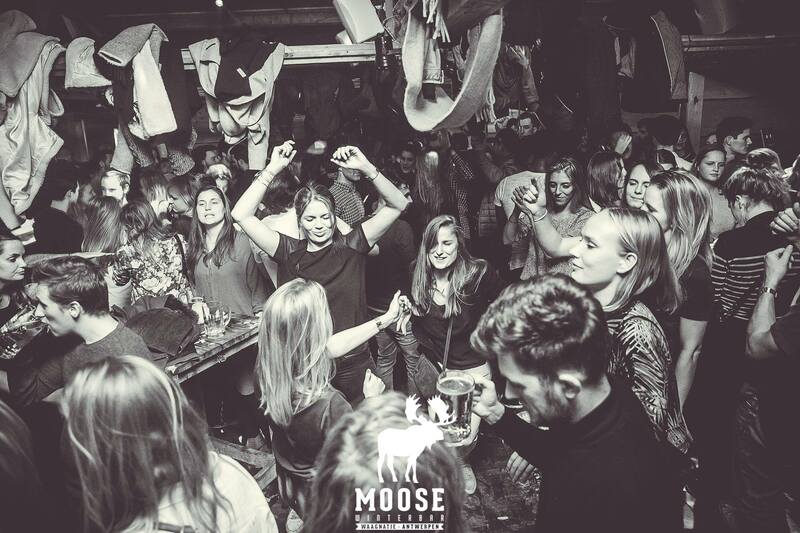 You will then enjoy a Winter BBQ and Après-ski Party. I hereby give my consent for photography or other means of capturing my image quoted in the media or printed materials (including social media websites) at BLSC.I hereby don't give my consent for photography or other means of capturing my image quoted in the media or printed materials (including social media websites) at BLSC.